A text display is a simple but efficient way of communicating your message quick and easy. A text display contributes to your organisation’s visibility and enables you to communicate effectively with your target audience. Text displays have been around for many years and have proven their efficiency many times before. Q-lite text displays are available in different colours and designs. Single line or multi line text displays are available in different shapes and sizes. 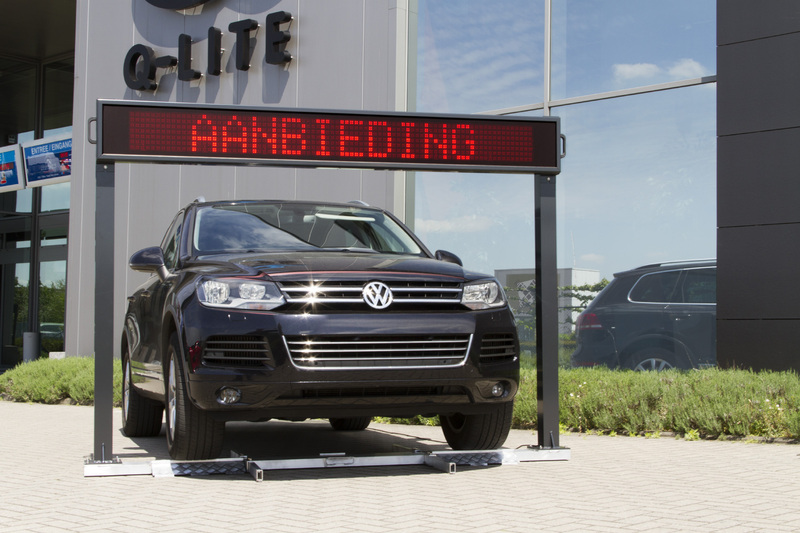 In addition to a high quality finishing of the product, a Q-lite text display comes with a user-friendly software for an even more pleasant experience. 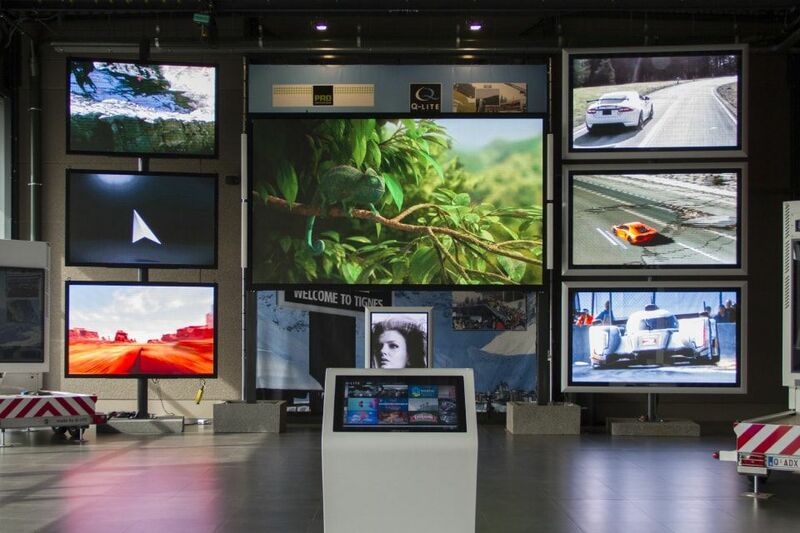 Our visual experience center offers you the unique possibility to compare the differences in pitch, resolution and appearance of LED displays. One visit tells you more than a 1000 words. Interested? Please enter your name and contact details in the form below and we will contact you to arrange an appointment.